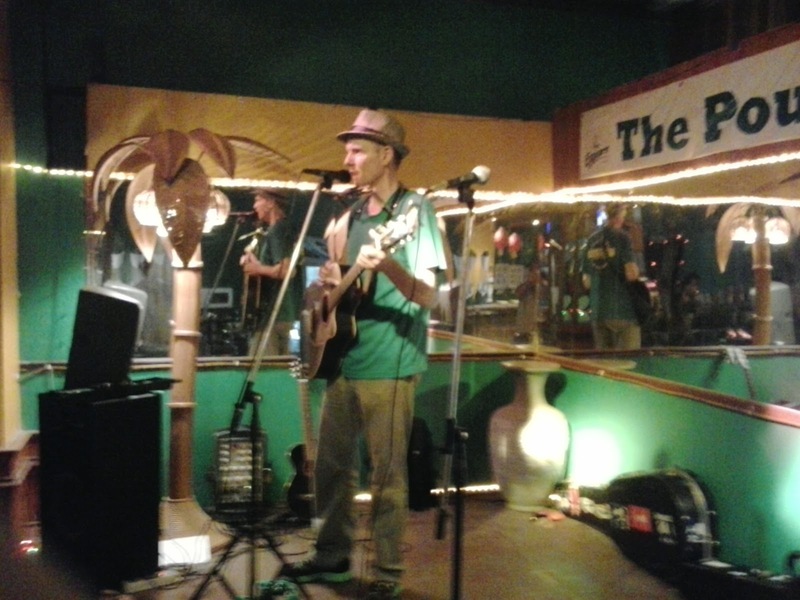 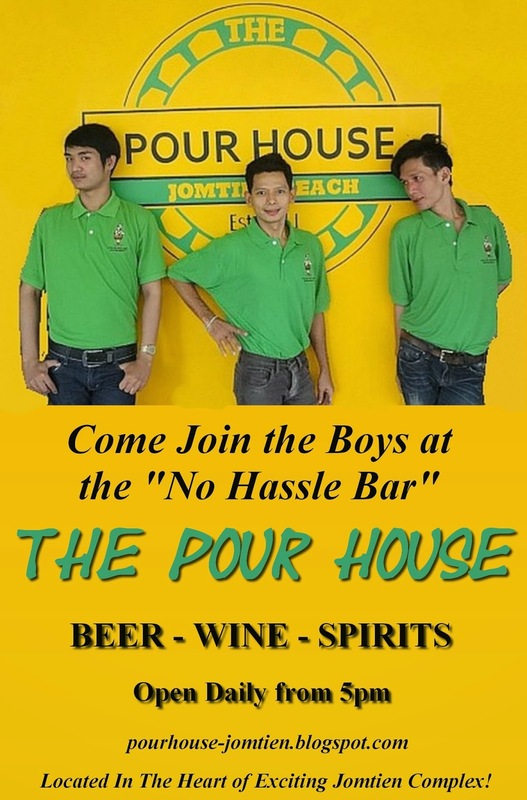 The Pour House re-opens on Wednesday, May 21st after a short hiatus, Bon, Shi & Lek are still there so come on by and see the regular Pour House Gang!! 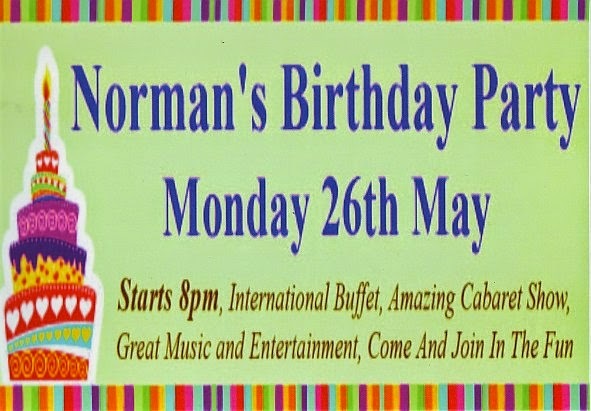 It's that time again to help Norman celebrate another year!! 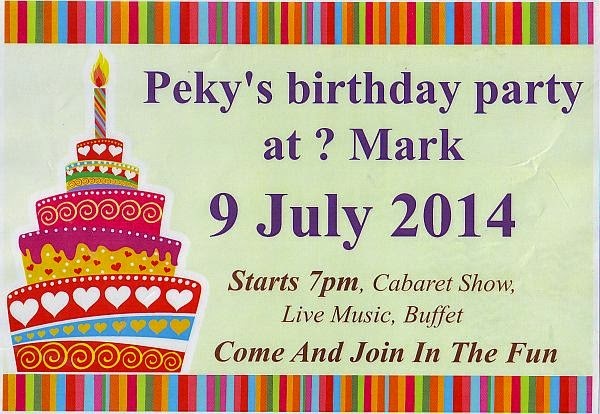 Join him for the festivities on Monday, May 26th at the QM Bar & Question Mark Bar. 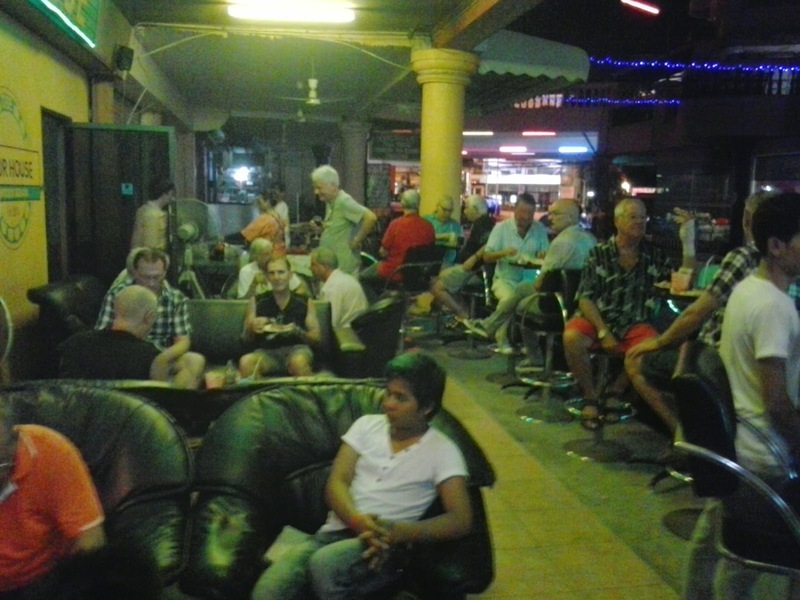 On May 17th, DaNicola Pizza opened at their new location in the heart of exciting Jomtien Complex. 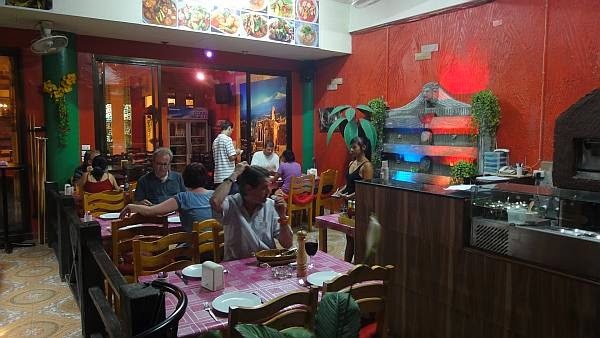 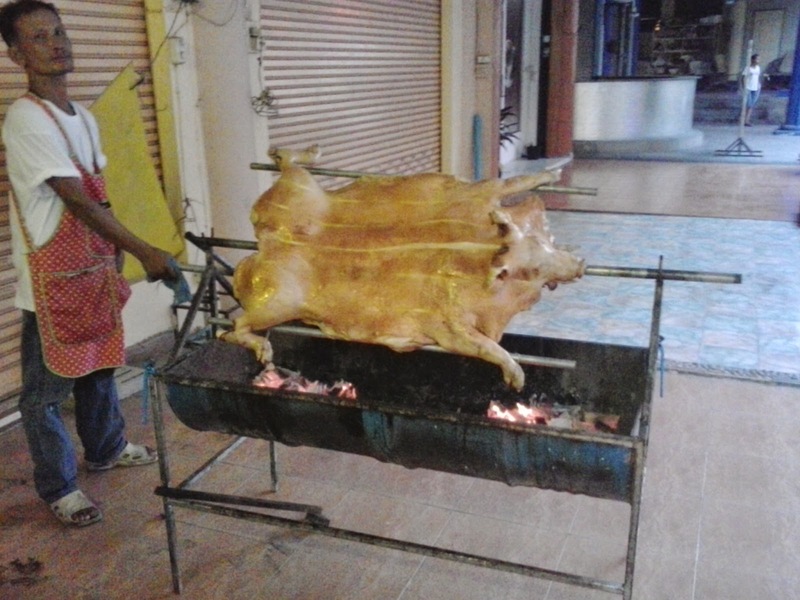 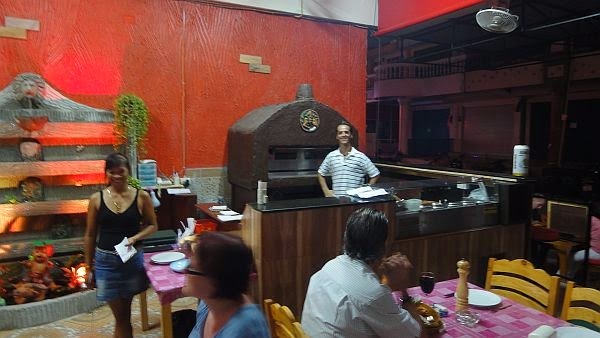 Already one of the most popular Pizzarias in Jomtien Beach, they outgrew their previous location on Soi Shining Star. 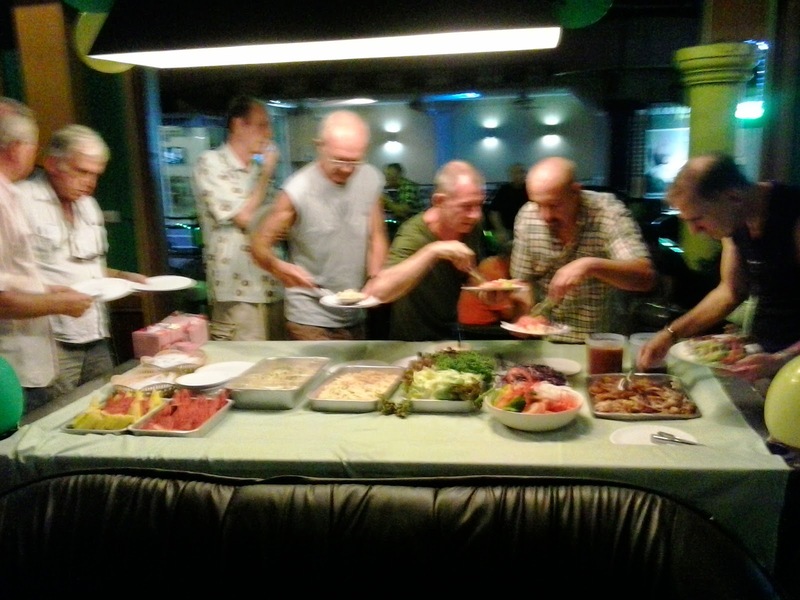 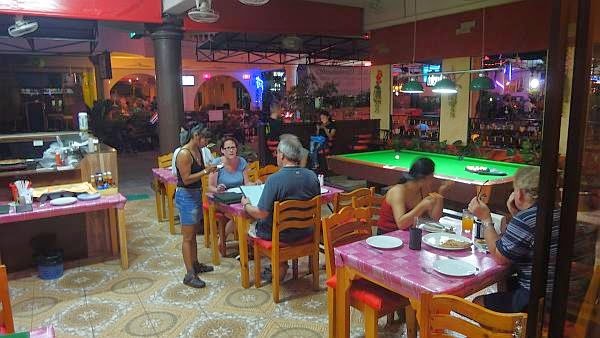 Located next door to Dolce Vita Bar and across the street from the QM Bar, this "gay friendly" eatery offers great Pizza, Pastas and Thai Food at very competitive prices! 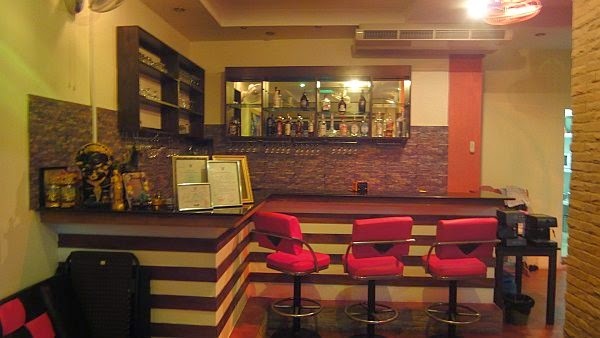 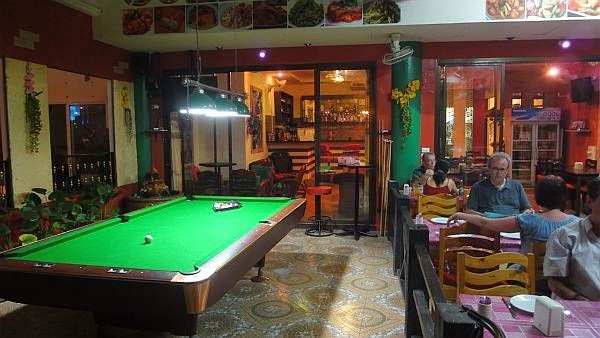 Now occupying a double Shop House, there is ample seating indoors and out..
Before or after dining, relax and enjoy a free game of pool on their large table. 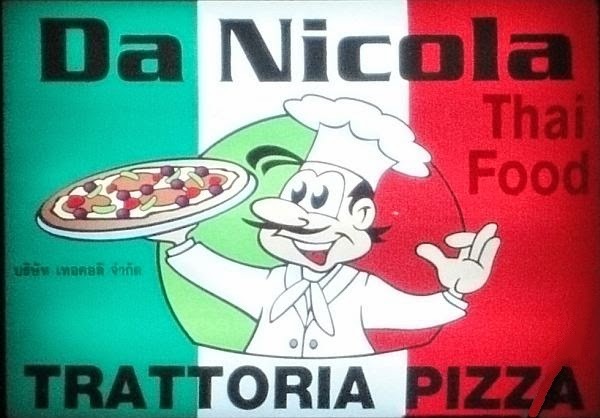 Danicola is open nightly (except Mondays). 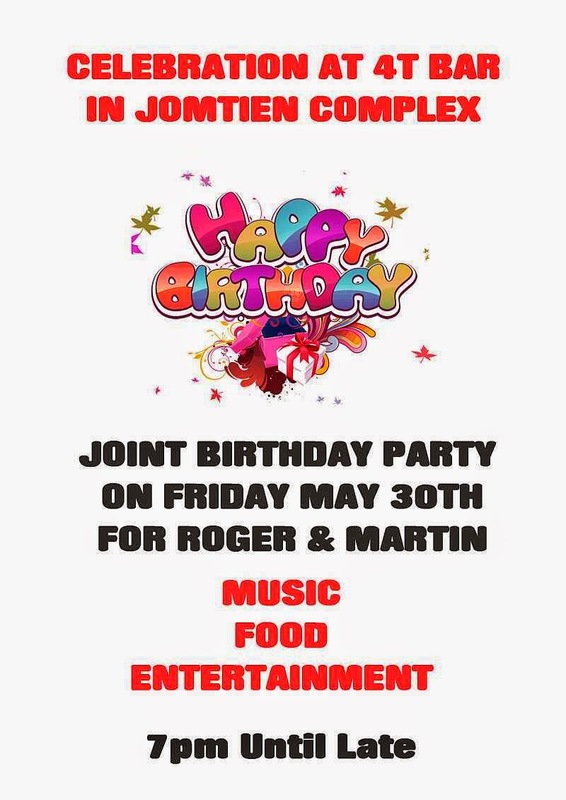 Come in and try them out!